There are five main pathways of activities involved in starting a nonprofit: State, federal, people, planning, and operations. This interactive graphic illustrates the timeline and helps you find the information and resources you’ll need to get started. To learn more, hover your mouse over the image below and then click on the items that interest you. You’ll find a variety of videos, explanations, documents, and links. There’s a slightly larger version available on the Thinglink website. 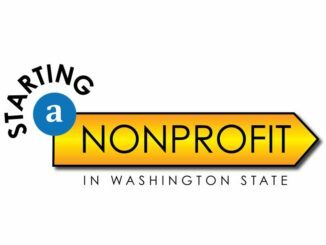 Thinking about starting a nonprofit? Download the guide here to learn more about what is involved.